← Coming home and a shoutout! Being so happy to renew this blog, I decided to create another blog on WordPress for my reading. I have a YouTube channel dedicated to my reading hobby and a blog on Tumblr. But I was having a hard time with the formatting. 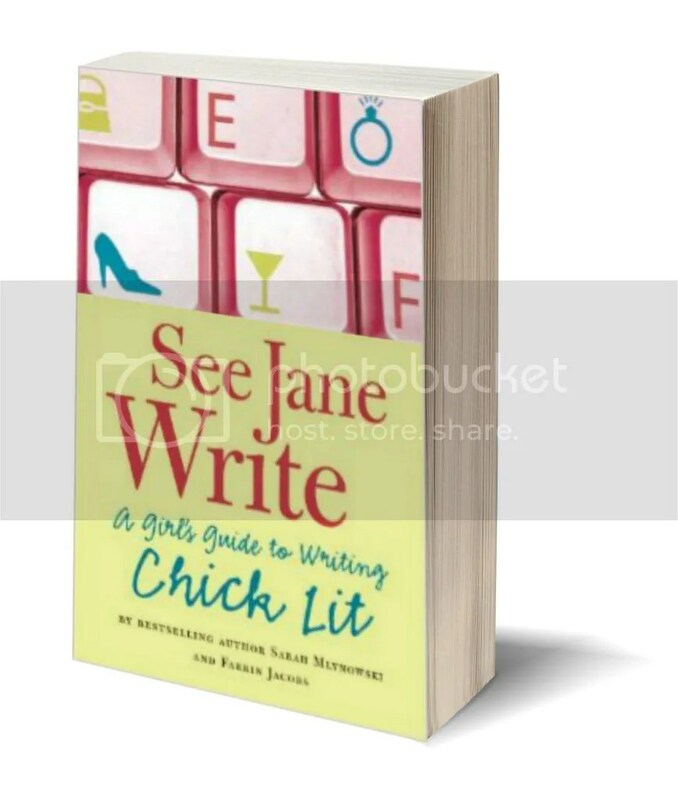 It’s fine for The Write Life but I have book covers and such that need to be added to that blog. 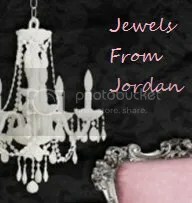 The blog is called, Jordan’s Jewels and has zero followers currently *hint hint* . It would be great if you could check it out. Currently there are just a couple of reviews. I’m still finding my voice when it comes to written reviews. P.s. If you leave a comment it would make my day!! Er….what’s the URL? I can’t find it……. I forgot to put it in the post… UGH! Sorry about that.